How Does a Farmer Decide What Technology to Purchase? Last month, my somewhat trusty vehicle with 155,000-odd miles decided it was time to quit. So it did, on the road, in the middle of town. Luckily, it was not on the freeway during rush hour. Giving me one last favor, my worn-out vehicle coasted to the side of the road, where it refused to budge. I said a fond farewell to that vehicle and handed the keys over to a gentleman who can rebuild it. He has skills and natural inclinations that were not in my blueprint. They know what they like to do, what they are naturally good at, and what they don’t like to do. 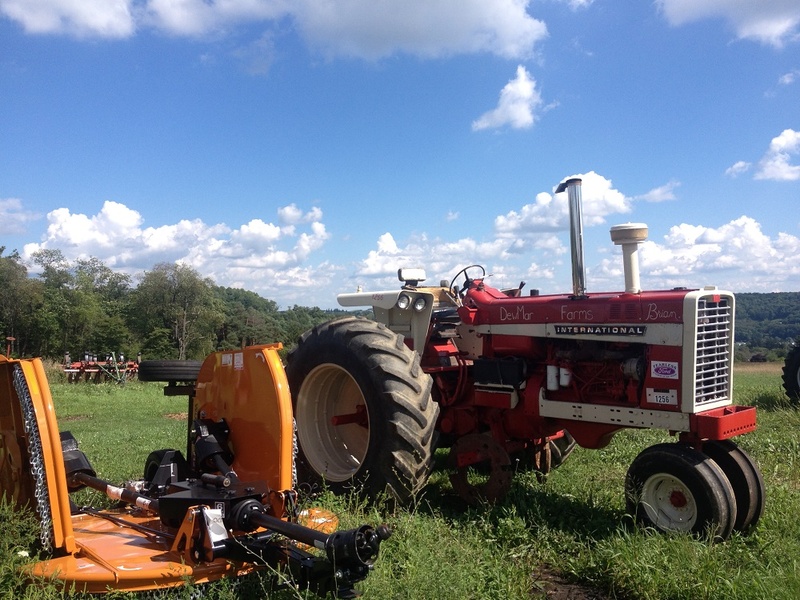 Mechanically-minded farmers are more inclined to buy used equipment, because they can fix it. Non-mechanical farmers often have livestock. Families divvy up responsibilities based on who likes livestock and who likes to be in the field. With Millennium’s proprietary Empathic Method, we connect natural inclinations to decision making, taking the whole personal framework into account, not just that particular decision. The result is deeper insights, more meaningful marketing messages, and faster sales growth. If you’d like more information, request our white paper, Marketing to Young Farmers: Strategies that Work.